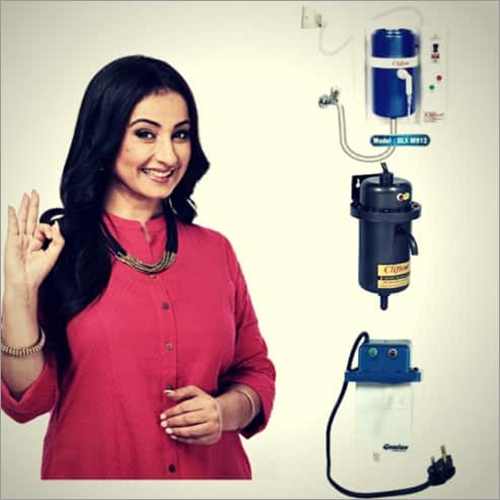 More than 16 years of experience, we, Bharat Wilways have been known as an authentic Manufacturer, Exporter, Wholesaler and Supplier of Electric Water Geyser, Instant Water Heater, Portable Water Heater, Water Heater, Instant Geyser and Sprout Maker. 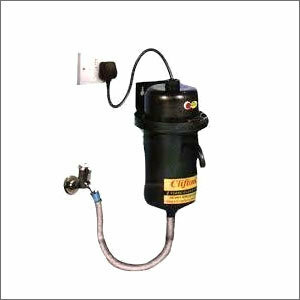 Our geysers and heaters are featured with the advance installation systems, which makes them more appropriate for mobile usage. It means that they are fit in any location and enables easy assembling and disassembling. 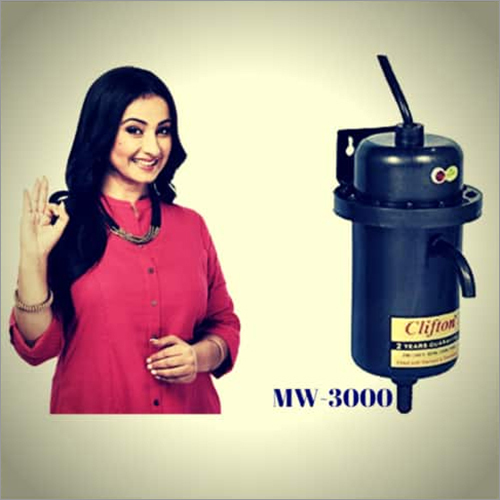 They are immensely demanded due to its strong & tough construction and safety feature. 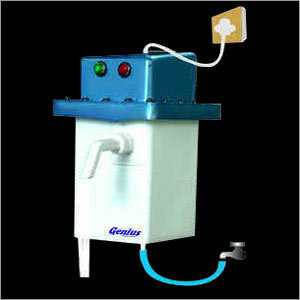 Our Sprout Makers are available in varied specifications and models as per the requirements of the clients. These are used to make cooking easier and quicker than ever before. 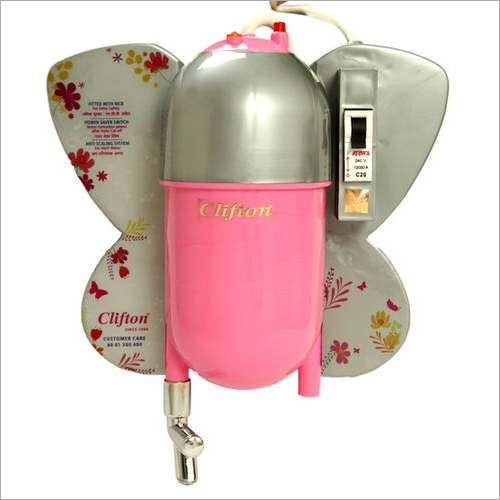 This type of Electric Water Geyser are highly demanded by our diet-conscious customers for preparing sprouted food having high nutritional value. It is easy to use, simple to install, user friendly functions and compact designs. We are an ISO certified firm, thus, providing quality tested components which are durable and simple to use, manufactured in compliance with the defined industry norms. 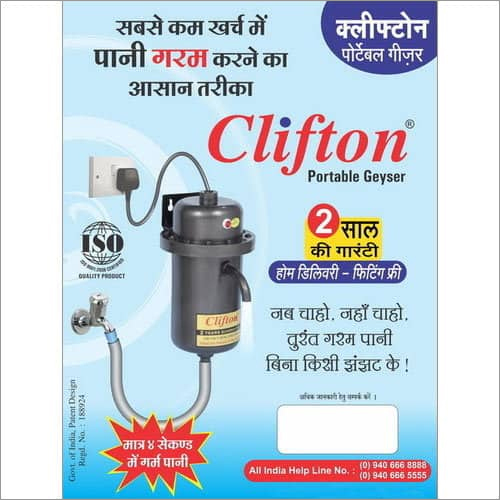 The entire range of Instant Water Heater, Electric Water Geyser is utilized in commercial and residential area and achieve appreciation for their trouble free working. With our domain expertise and sound knowledge, we are enable to serve the different needs of the customers. By contacting with them on regular intervals, we get to know the preferences and needs of the clients which help us for further designing and manufacturing process. Apart from this, we as a reliable Service Provider also render After Sales Services to the customers. Our visionary mentor, Mr. H. K. Chhatrola, holds immense experience in this domain and know every detailed knowledge about the competitors, market trends, effective techniques of production and marketing strategies. Owing to his carefully devised business policies and plans, we have attain a huge client base in various parts of the world.